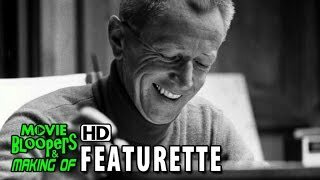 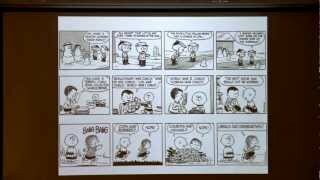 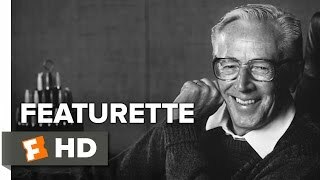 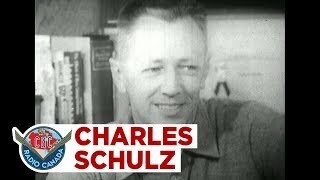 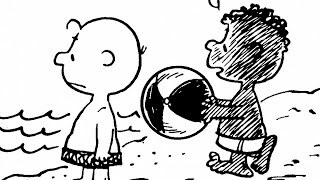 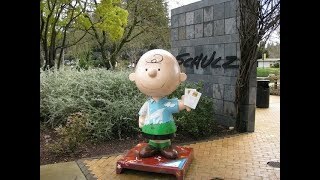 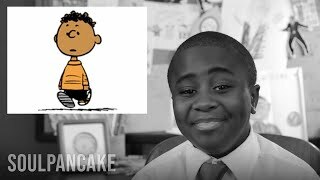 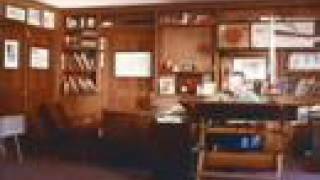 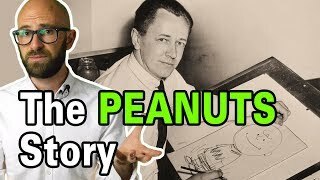 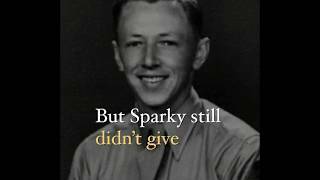 The Untold Story Of Charles M. Schulz. 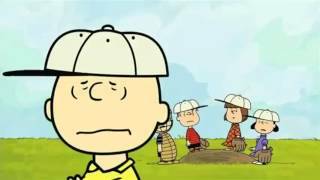 In the end, there are no "losers". 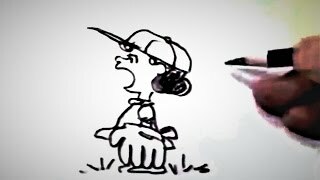 Some winners just take longer to develop! 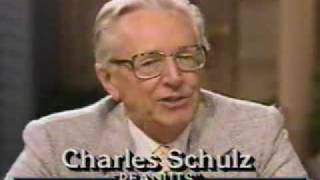 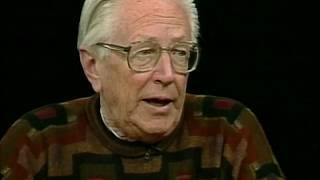 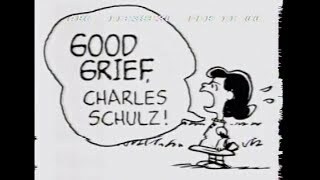 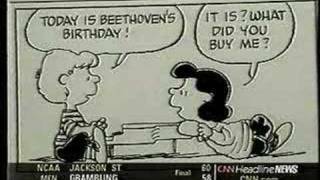 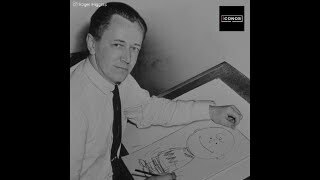 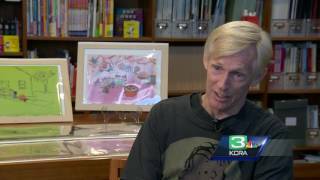 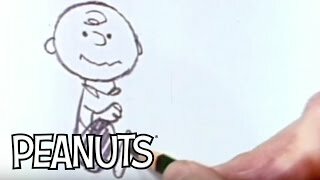 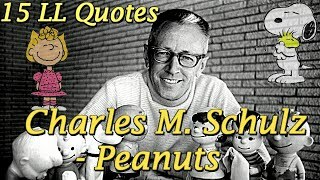 CNN Headline news reports the death of PEANUTS Cartoonist Charles M. Schulz on February 13, 2000.